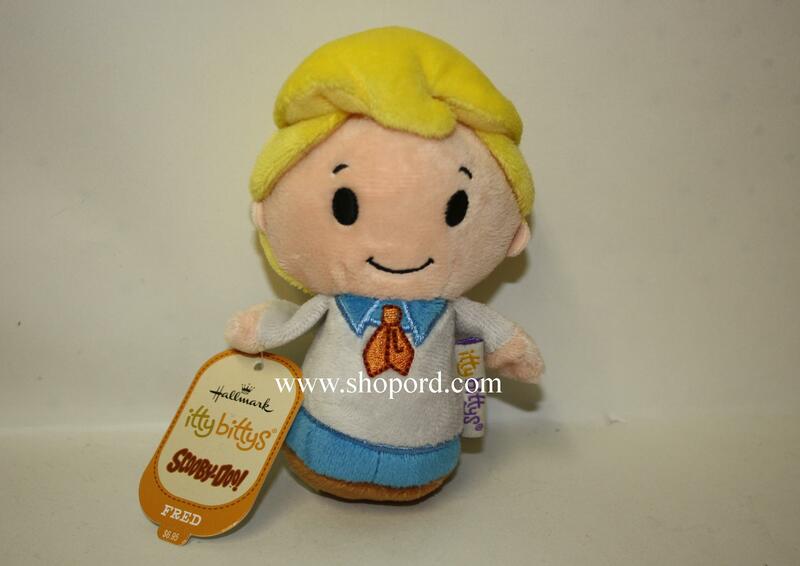 Fred plush. Collect all five (5) sold separately. Size 3" x 4" x2 1/4"